She’s a fast-rising name with an international pedigree. 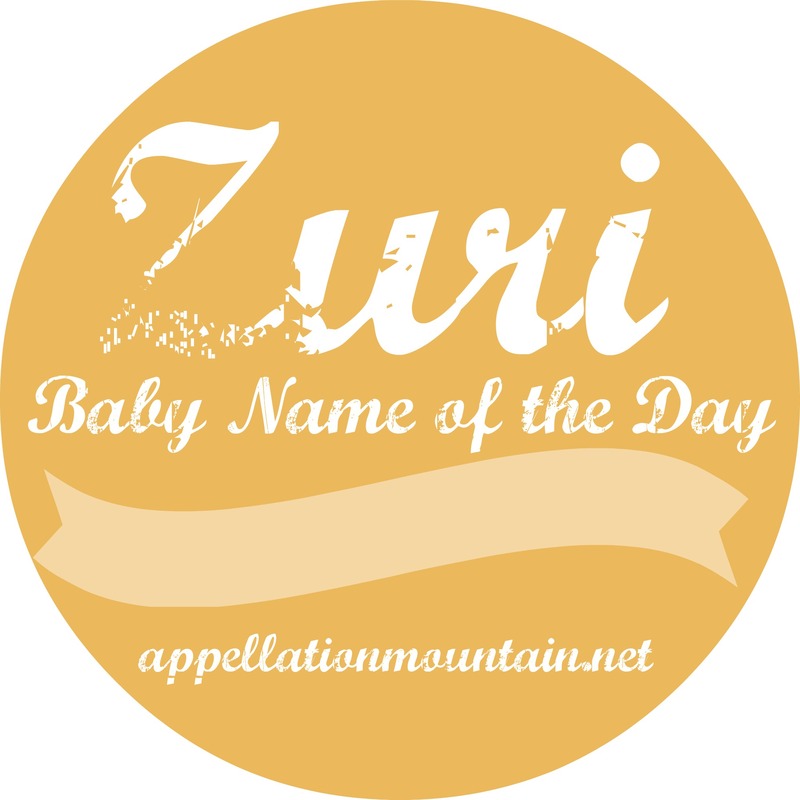 Thanks to Chantal for suggesting Zuri as our Baby Name of the Day. Americans have a long history of borrowing outside our family heritage for baby names – there are plenty of boys named Aiden who aren’t Irish, and scores of girls answering to Emma whose parents don’t have German or English roots. In recent decades we’re more willing to borrow from the entire globe. Think of Layla and Aaliyah, decidedly non-Western but absolutely mainstream. Zuri fits with the wearable imports. In Swahili, the name means good, kind, or beautiful. Back in the 1960s and 70s, it was discovered by African American parents looking for names to reflect their heritage. Patti LaBelle has a son named Zuri Kye, born in 1973, and there’s a boxer, Zuri Lawrence, born in 1970. For a while, Zuri was sparingly used – and definitely unisex. He could have been a brother for Tariq and Jamal – or a sister for Kesi. By the 1980s, Zuri was trending girl. 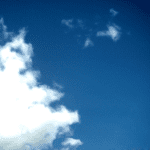 In 1999, the name was given to 61 girls and 27 boys, a balance that held steady for a while. Then the name started to rise in 2006, with 160 girls receiving the name. Suri Cruise arrived in April, along with tons of media attention. 184 girls were called Suri, up from 15 the year before. Could she have lifted both -uri names? On a far sadder note, a Los Angeles woman named Zuri was shot in a still-unsolved murder. Nancy has written about a tragedy’s ability to increase use of a name, so maybe there’s something there. Another thought: Nameberry mentioned that Zuri is a popular choice for baby giraffes. Zuri is big in zoos for lots of African animals – I found a rhino, a monkey, a lion, and an elephant by the name. Still, I suspect that the name’s use for all creatures zoological is another sign of our interest in the name – not the reason for Zuri’s rise. She broke into the US Top 1000 in 2010, ranking #978. By 2013, she’d climbed to #524.
Credit the Disney Channel’s Jessie for some of that gain. Jessie debuted in 2011. Jessie Prescott graduates from high school and leaves her sheltered, small town Texas life to nanny in New York City. Her charges are Emma, Luke, Ravi, and yup, Zuri Ross. Emma Ross is the only biological child. Luke was adopted from Detroit, Ravi from India, and Zuri from Uganda. The writers were paying attention to detail: Swahili and English are Uganda’s official languages. We later learn that her full name is Zuri Zenobia. That’s a powerfully quirky combination, and implies that her parents’ worldview changed dramatically between naming their firstborn Emma and welcoming kid #4. There’s one other association with Zuri – it’s a short form of Zurich, and the standard Swiss German pronunciation for the city. The origins of the city’s name are lost, but one theory is that it connects to the Celtic dur – water. 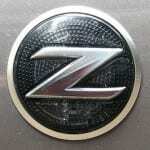 All of this makes Zuri delightfully global, undeniably different, and rich with meaning. If you’re disappointed that Zoe is so popular, Zuri might be one to consider.